You are here: Home » Prototron gives up to € 10,000 to prototype your idea! 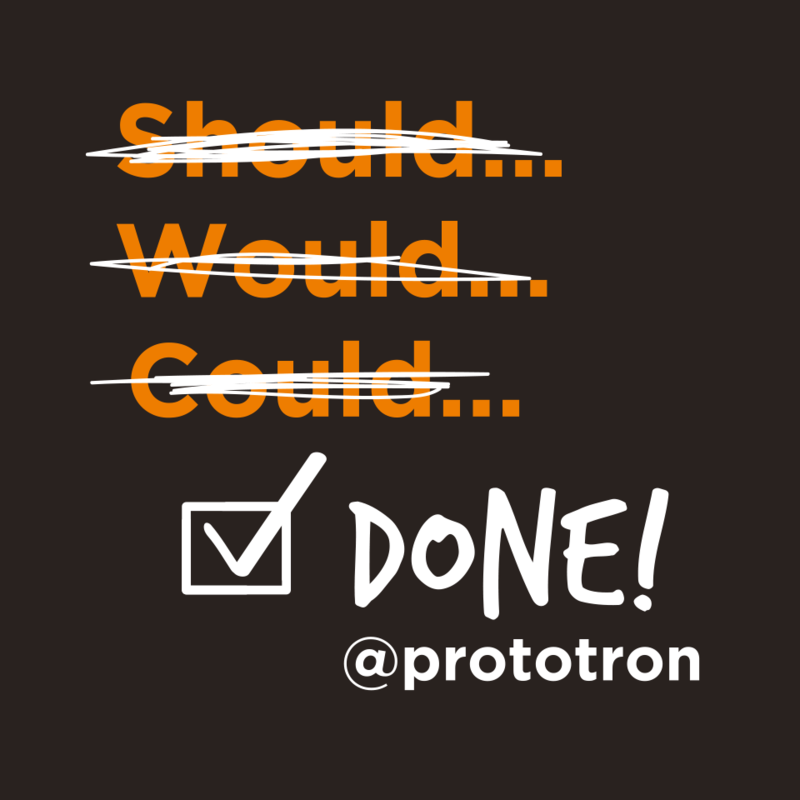 Prototron gives up to € 10,000 to prototype your idea! This Autumn Prototron will give up to 40 000 euros together with coaching and mentoring for carrying out smart ideas, inventions, gadgets and solutions making daily lives easier, better and more convenient. We look forward to your applications with descriptions of smart ideas until 15 October. As early as December 9, we will declare the winners, who will receive funding (up to € 10,000) and 6 month in Tehnopol incubator (worth € 5000) in order to turn the idea into a tangible prototype already in 2017. Everyone is welcome to participate – individuals and companies, young and old, experienced and novices, those working and those studying, from the city and from the country! The aim of Prototron is to encourage smart and enterprising people through a cash injection for carrying out their ideas, turning them into tangible prototypes and into a major business. 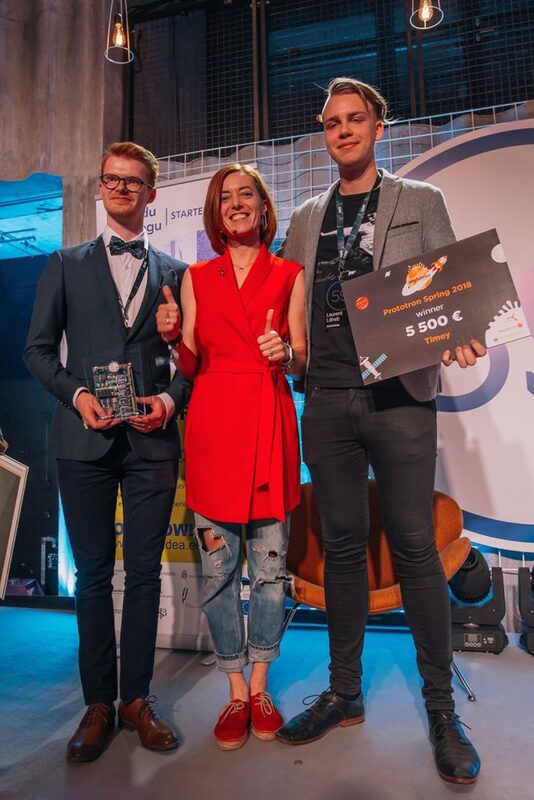 It is an all-Estonian competition of ideas, the participants of which are mentored by experts from various fields, in order to prepare the idea and the team for the final pitch before Prototron Expert Committee. 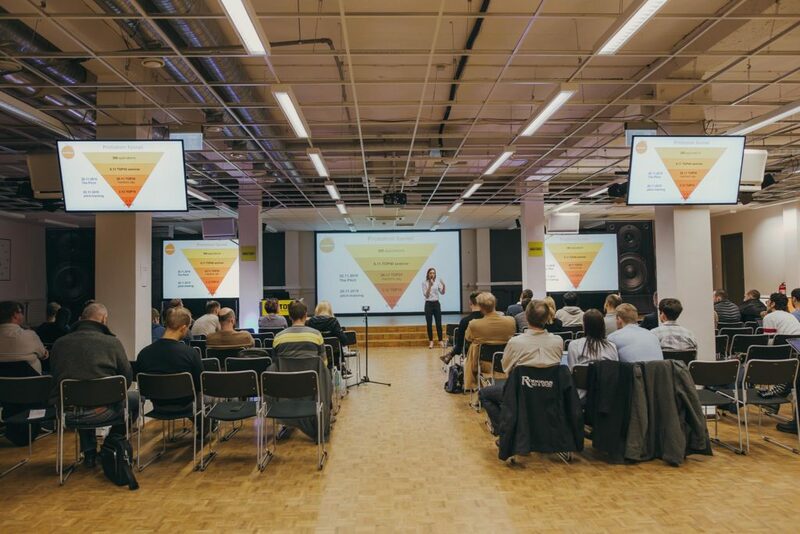 The best ideas will receive start-up funds of up to € 10,000, legal support, corporate marketing channels and 6 months of incubation in Tehnopol Startup Incubator to prepare the startups for market entry and investment readiness. We challenge business consultants to encourage all their customers who want to carry out their enthusiastic dreams. All applicants will receive personalized feedback for their applications, the TOP 20 participants will get personal mentoring and the TOP 10 finalists get opportunity to pitch their ideas to the Prototron Expert Committee. We will reward the best teams with a grant of up to 10 000 € and with 6-months incubation in the Tehnopol incubator. Submit an application here at www.prototron.ee! 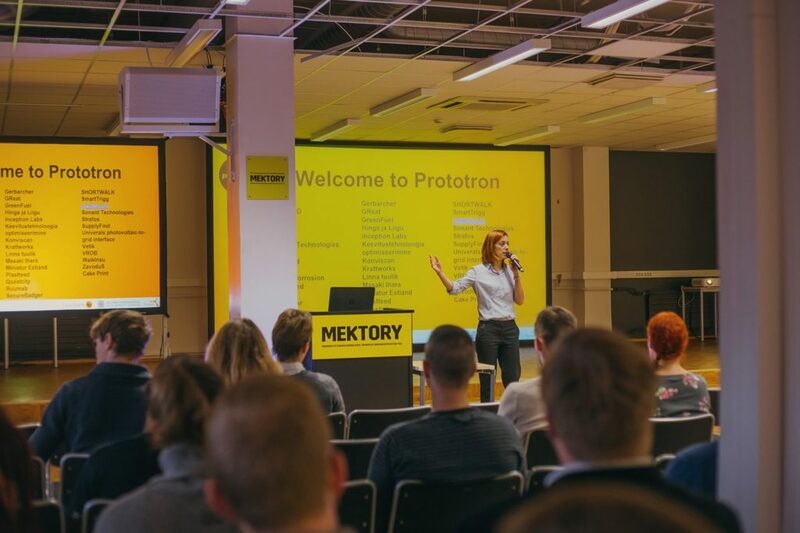 Prototron is founded by Swedbank, Tallinn University of Technology and Tallinn Science Park Tehnopol to support business ideas that could conquer the World. Prototron is the first fund in Europe granting equity free funding to startups so they could build their first working prototype to test on customers. 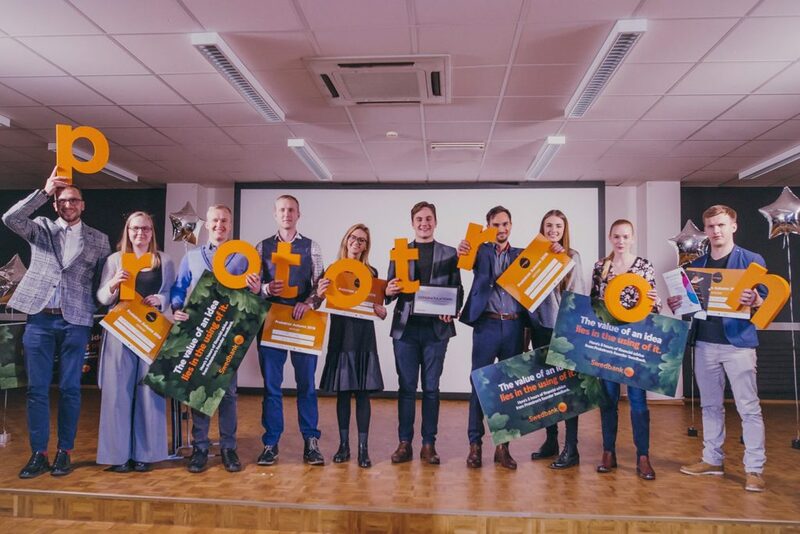 Contributions to the 15th Prototron round will be made by Swedbank, Tehnopol, the Ministry of Environment and the City of Tallinn.